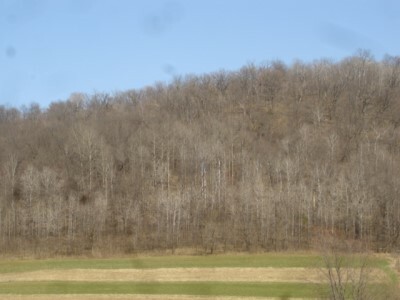 Property description: “35.58 ACRES” - hunter’s wanted for this beautiful all wooded parcel located southeast of Viroqua in quiet scenic valley setting. Property is all surveyed w/ some atv trails giving you access around the property for great hunting. Enrolled in the managed forest program keeping taxes very inexpensive. An easement will be given from the property owner to the south which will allow you access from Harrison Road. 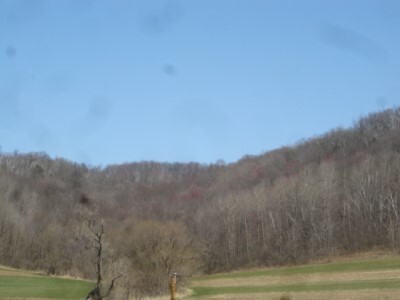 Property Location:From Viroqua take Hwy 14 south 1/2 mile to County SS, turn left, go about 3 miles to N. Harrison Hollow Rd,, follow about 4 miles to Harrison Road, turn left and go 1/4 mile to property on left.